Product: Photo Personalised Acrylic Keyring was added to cart. Thinking of a perfect good quality budget gift to give to your Valentine? Make your boyfriend or girlfriend feel loved with a personalised gift! This personalized transparent photo keyring - valentine's day unique gift is one that will fit all your requirements. This is a unique, cute and best customized keychain for your loved ones. It comes in a lovely heart shape and is made of 4mm acrylic with size of around 2 inches. Personalise it with a photo of your beloved and text. To personalise, please follow the steps below. 3) Click add to cart button. 4) You'll be taken to your shopping cart page, and from there you can keep shopping or checkout. What a product man!! Really impressed by the how genuine it looks. A must try. I think it's value for money it's looks awesome I bought it and happy with it nice one. 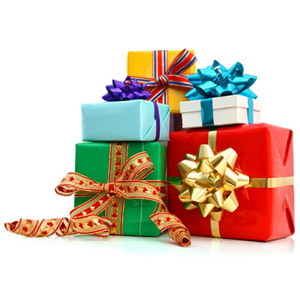 Have a gift idea that you would like to share? We would love to hear from you. Please use the form below to suggest an item for us to add to our store. We will do our best to accommodate all requests and take the time to consider every suggestion. × Hi! Thanks for showing your interest in Giftcart.com and suggesting gift. 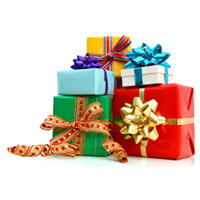 You will be informed by email when suggested gifts are available on Giftcart.com. To be a part of our growing list of vendors, you are just a click away. Please fill up the following form. Our Vendor Relations Manager will contact you once we receive your enquiry. × Hi! We have received your request and will contact you via email or by telephone shortly. If you require immediate assistance, please call our office.